I haven't posted any Vodafone/Vodacom trick for any Afro region for some time now, though there has always been a trick. I don't post these tricks when ISP acknowledges the loop on their network and ask me not to post it. These posts are meant to let them know of the vulnerabilities of their network. However, i will be posting some Vodacom/ Vodafone free unlimited internet trick this week. But if I'm asked to refrain posting it, i will simply do that. keep watch. Today's trick is for Vodafone users in Albania. The trick doesn't have a data cap to your browsing as you will have free unlimited access to the internet without any restriction. Users on Android, iOS, Windows and other OS can benefit from this trick with the help of a tunneling app. 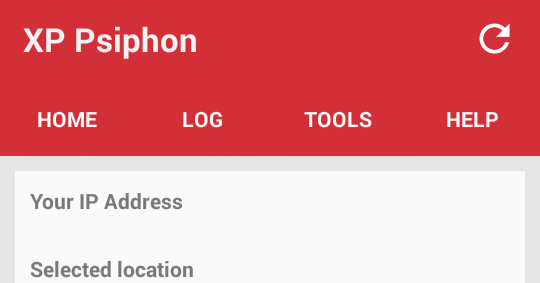 Apps such as Psiphon, Open VPN, Finch VPN, AnnoyTun etc. Follow the below procedures and enjoy. 3. Next, click here to access the configuration in this file. 4. When you are done downloading the configuration, use the settings to configure your tunneling app and enjoy free unlimited internet access. Sometimes it might take longer for it connect to the internet, Exercise patience when stuff like this happens, simply try reconnecting and leave it for about 4-5 mins. Note: This post is for EDUCATIONAL purpose only! You are responsible for any of your actions, Techfoe only drops such to alert ISPs of their vulnerabilities. XP Psiphon Vodacom unlimited free internet trick 2018, Vodafone Zambia, Vodacom South Africa, Annoytun unlimited internet trick, Psiphon Indonesia, free net trick March 2018. Wanted to ask u can u plz make a comoros free internet trick coz there are only 2 providers and they are expensive. I also didn't find a free host or myb i just don't know how to look properly. O plz help us pappi.